A Uruguayan rugby team is on its way to Chile for a game. 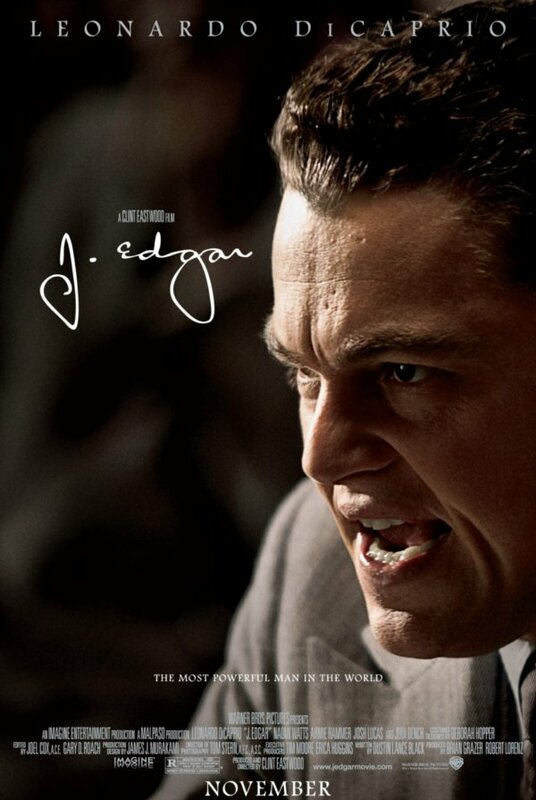 But as they fly over the Andes, their plane is experiencing trouble and they crash. Those who are not killed instantly face intense cold, hunger and still have to deal with the injured. As more and more time passes, it becomes increasingly less likely that a rescue mission can find them – they will have to save themselves. 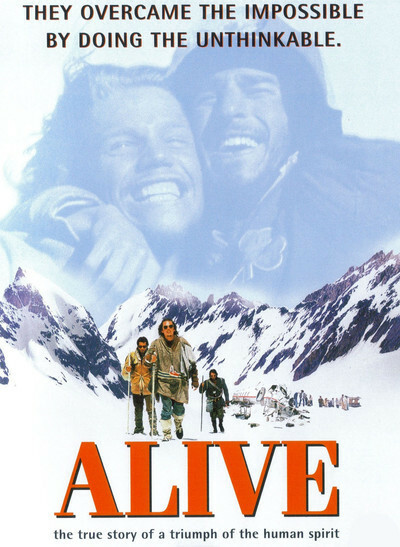 I saw Alive when I was a kid and I was deeply impressed by it and the story back then. So I wanted to revisit it 20 years later to see if it still holds up to scrutiny. The result is rather mixed. Stet (Garrett Wareing) comes from a difficult family background that turns even more difficult when his mother suddenly dies. 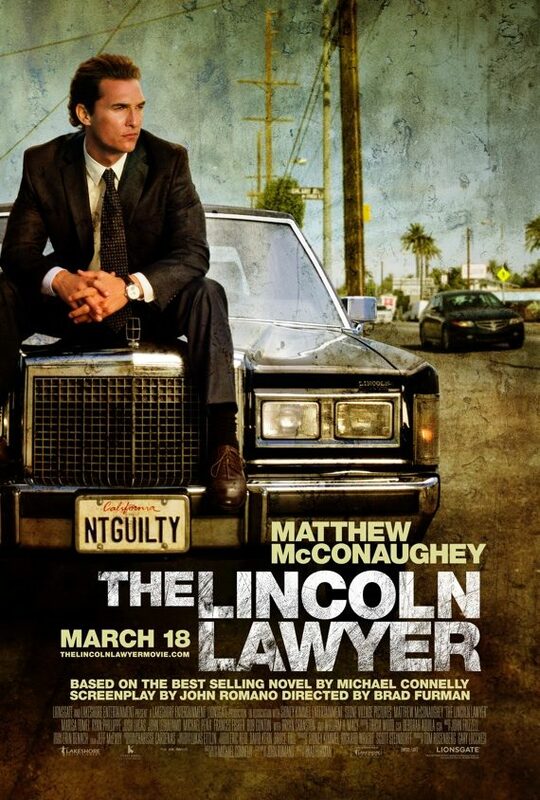 His biological father Gerard (Josh Lucas) has no interest whatsoever in him. Pressured by Stet’s school principal Ms Steele (Debra Winger) who sees a singing talent in Stet, Gerard does take him to a school famous for its boy choir and makes Stet’s admittance happen with the help of a generous donation. There Stet starts to train with Master Carvelle (Dustin Hoffman) who demands much of his students but also gets results. 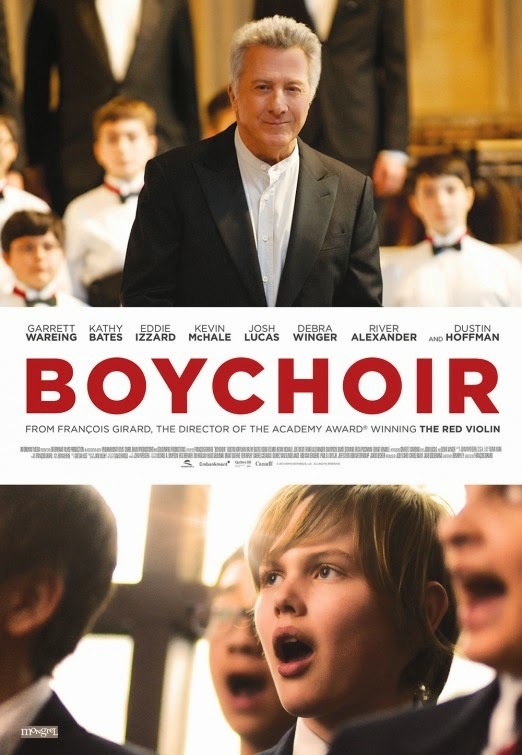 Boychoir wasn’t exactly a bad film, but from a pedagogical stand-point it is highly questionable. 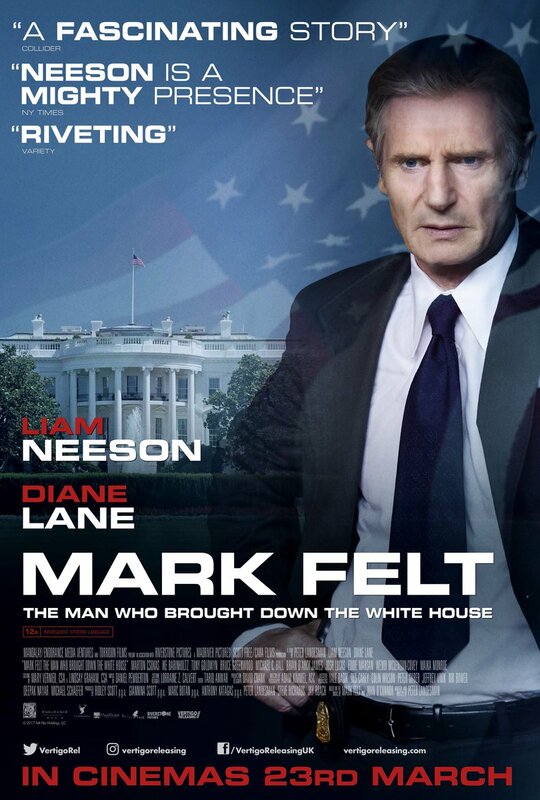 So questionable, in fact, that I couldn’t really enjoy the film anymore. But at least the music is pretty. 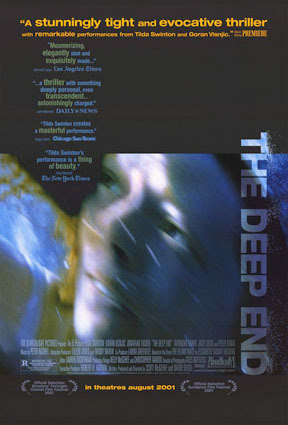 The Deep End is a movie by Scott McGehee and David Siegel, starring Tilda Swinton, Goran Visnjic and Jonathan Tucker. Margaret Hall (Tilda Swinton) is worried: her son Beau (Jonathan Tucker) has an affair with night club owner Darby Reese (Josh Lucas). Not willing to discuss his sexuality with her son, Margaret rather goes to Darby and tells him to stay away. But Darby goes to Beau anyway and the two guys get into a fight. After Beau leaves, Darby stumbles and dies. The next morning, Margaret finds his body, assumes that Beau has killed Darby and decides to cover it all up. But things are far from over: Alek (Goran Visnjic) turns up and tells Margaret that he has evidence of the affair between Darby and Beau and he tries to extort her with that knowledge. The Deep End is a thriller, noir style. That’s not really the kind of thing I usually like. But even if it was, it still would only be an average film with a mixed cast, some logical fallacies and problems with the pacing. 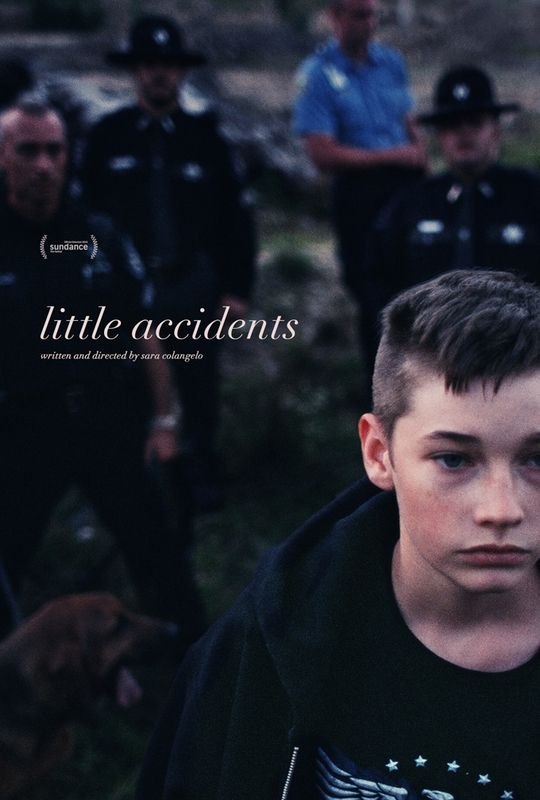 If you like thrillers, I guess you could do worse, but it’s not a must-see.